Microsoft headquarters in Paris. Photo: Martin Bureau/AFP/Getty Images. 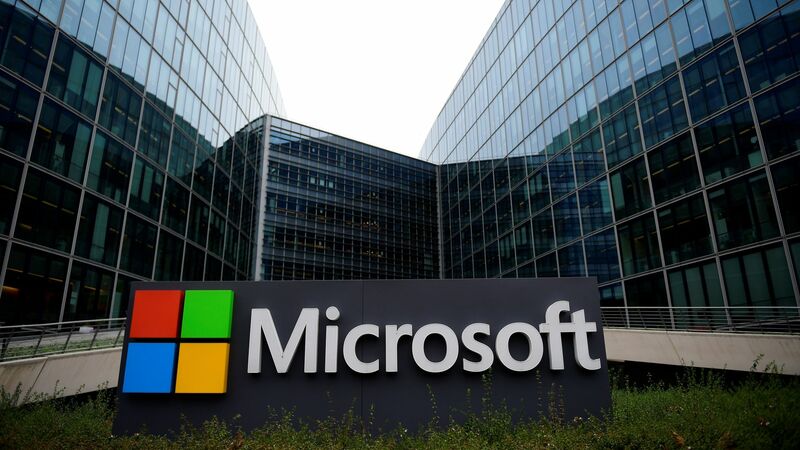 As of market close on Friday, Microsoft is the most valuable U.S. public company with a market valuation of $851.2 billion, per CNBC. The backdrop: Microsoft had been closing in on Apple throughout the week during intraday trading, but as of Friday's close, Apple's market valuation lagged behind at $847.4 billion. This year alone, Microsoft surged past Amazon and Google parent Alphabet.